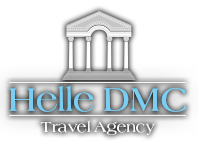 Helle Travel Agency specializes in travel advising, planning and executing tailor-made travel arrangements, either for private or corporate groups who wish to explore Croatia. Our long-standing local relationships have enabled us to hand-pick the most finest and exclusive hotels, resorts and service suppliers in the region whereas our firsthand knowledge of the destination allows us to offer you an insight into the very soul of the destination. 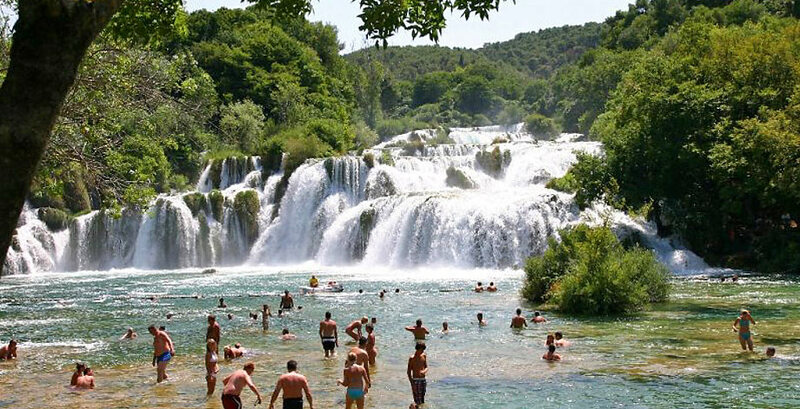 Croatia offers a plethora of authentic elements and peculiarities that can be adapted into your style of travel and give you the opportunity to get more actively involved in the local culture and therefore enrich the very experience of traveling. Since all our travel packages are being tailor-made, group traveling is a perfect balance between enjoying a flexible itinerary with a group of friends, colleagues or family and having enough time for yourself and your own individual interests. Immerse yourself in the exceptional part of Mediterranean and savor all its vibrant colors, smells, tastes and culture. Join private tours of Split, Trogir, Dubrovnik, Pula and other captivating cities of the Adriatic and discover authentic cultural and architectural elements that together create a unique harmony of historical richness. Discover the allure of enigmatic landscapes and mesmerizing Dalmatian islands, learn about country's agriculture, music, a different pace of life and engage in meaningful interactions which will reveal to you the genuine spirit of this fascinating destination. Relish Croatia's culinary variety through private cooking lessons and partake in an interactive demonstration of folklore shows and dances. Explore the pristine blue waters of the Adriatic on a captivating sailing cruise or have a unique experience in an authentic ambiance of gulets which have been in the possession of Croatian fishermen for generations. Get acquainted with famous Croatian artists through personal visits to numerous museums and art galleries. Enjoy personal access to some of the most well known winemakers in Dalmatia, meet the local artisans, learn about stone crafting on Brac, discover rustic villages and their hidden crafts, engage the members of your group in plenty of fun and adventurous activities. Irrespective of the size of the group and the occasion of your visit, Helle Travels team will arrange the program that addresses the preferences and expectations of your group and yet enable you to experience your destination in a new and refreshing way. 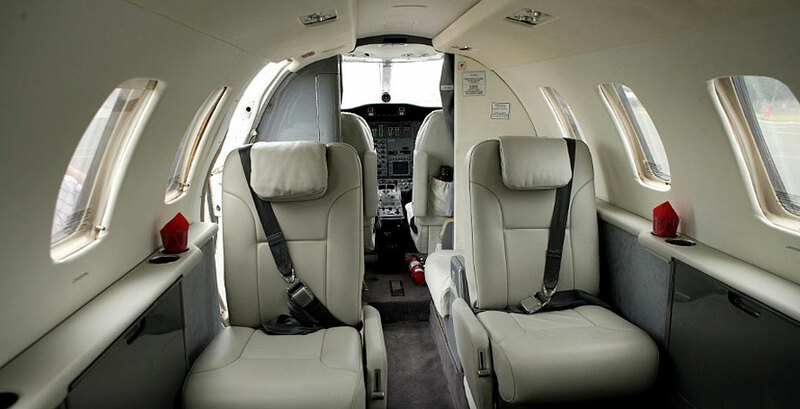 We take care of each aspect of your travel and accommodate your every request with ease, efficiency and flexibility. 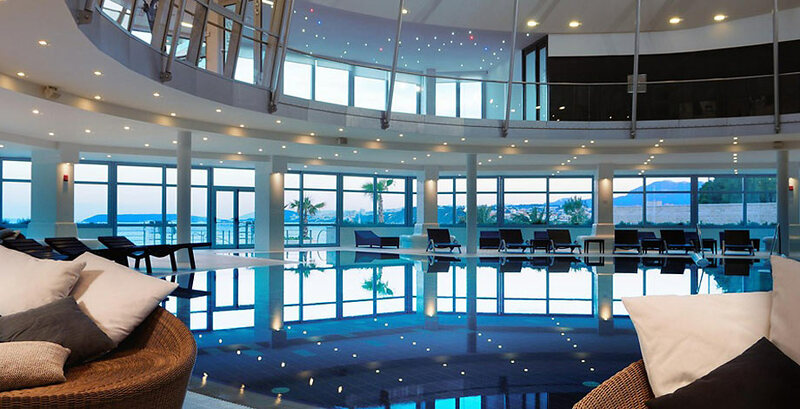 Apart from participating in group activities you can also enjoy your stay in some of the most decadent and sophisticated hotels and suits and pamper yourself with ostentatious spa and wellness programs. You can rely that every aspect your travel will be seamless and personalized because we provide deluxe transportation, multi-lingual chauffeurs, interpreters, highly experienced tour guides and everything your group might need. Whether your group is interested in scientific, spiritual or educational matters, we design the itinerary and suggest eclectic activities based on the scope of your interest so quench your traveling curiosity and become a part of unusual luxury journey to Croatia that will resonate with your personal travel aspirations and define all your future experiences. 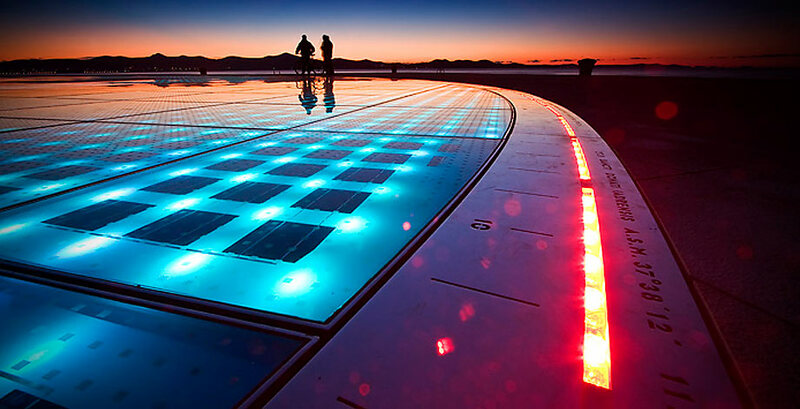 Our bespoke services offer you a myriad of ravishing possibilities, from inspirational and educational excursions all around Croatia to delving in the world of scenic views and experiencing a supreme sense of vitality and energy that imbues the ancient cities on the Adriatic coast. Whichever options you decide to include into your itinerary, rest assured that Helle Travel Agency will provide a hand-crafted adventure of an unmatched value.